Welcome spring! It’s always refreshing when the first warm weather approaches, we open the windows to the house, breathe the fresh air, and fill with energy as we see everything coming back to life once again. As the fresh air fills the rooms in our home, we suddenly find ourselves anticipating the beauties of spring cleaning. Our first things to consider may be deep cleaning the windows, floors and bed linens, but we may forget about spring cleaning our furniture—our treasured heirlooms that may be handed down to the next generation. 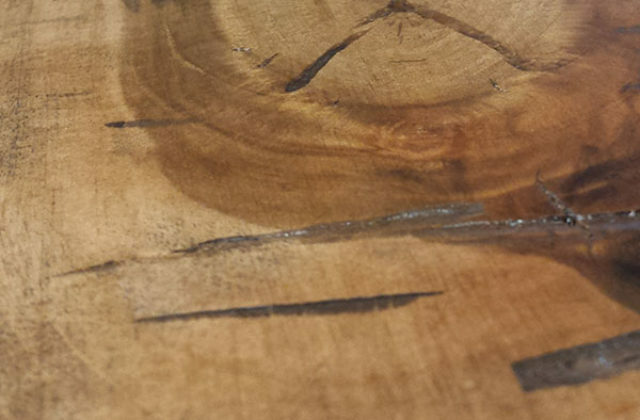 Here are our 3 recommendations for proper care of your fine furniture. With proper care, our furniture will provide a life time of service. Don’t worry about the details of the cleaning if you’re feeling overwhelmed—its a lot easier than you think. 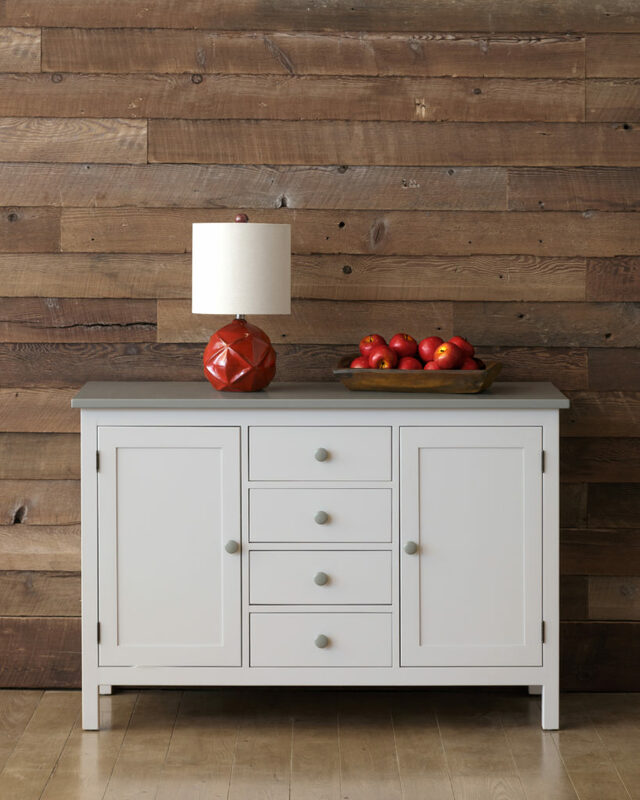 Solid wood is a natural product and will respond to changes in temperature and humidity by expanding and contracting. As you enter the summer months, set your thermostat to always be between 60 and 80 degrees Fahrenheit, and try to maintain a relative humidity level of 30-40 percent. 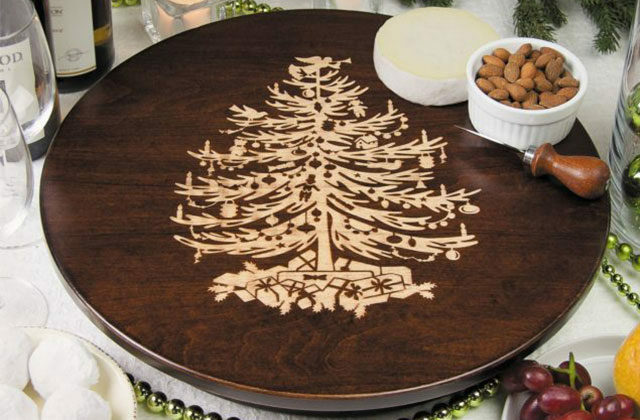 This will help reduce changes in the wood. As you open the curtains and enjoy the sunlight and longer days, avoid placing your furniture in areas of direct sunlight and keep them away from sources of heating and cooling. The lighter finishes are more vulnerable to this change. Also, use your spring cleaning as an opportunity to move decor items to ensure no silhouettes appear on the surface. If you’re completing changing your home layout this spring, avoid storing furniture in a non-climate controlled space such as an attic or a cellar-type environment. An integral part of spring cleaning, and one that surely allows for getting children involved, is dusting. Dust with a soft, non-abrasive cloth, always wiping with the wood grain patterns and use a quality furniture polish such as the Milsek line of products. The high-quality top coat finish on Martin’s furniture will give a durable lasting surface that resists household spills and stains, however any accidental spills should be wiped up promptly to avoid potential problems. Use a soft cloth dampened with warm soapy water and then follow up with a lint-free cloth to dry the surface. As you’re cleaning surfaces, avoid all furniture polishes and cleaners with ammonia or that contain silicone. The safe-zone is lemon oil—non-silicon and non-citrus high-quality furniture polish and cleaner. 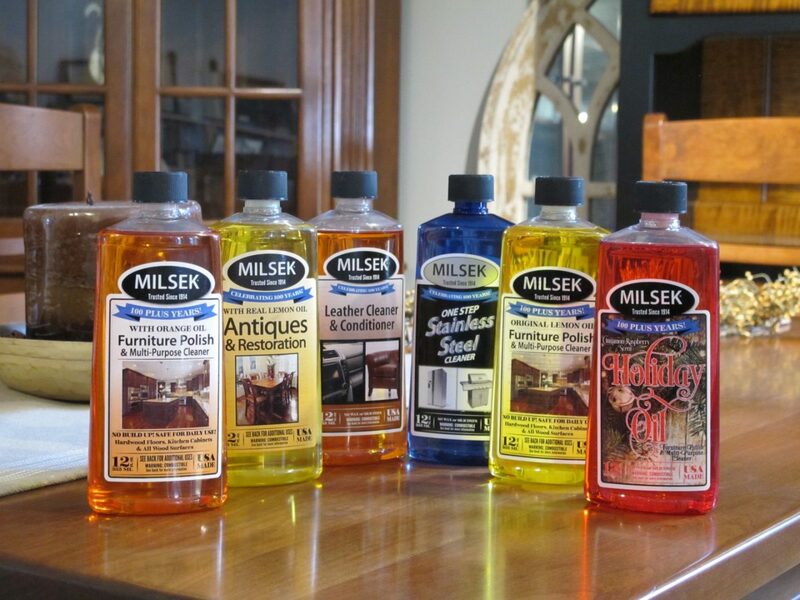 We highly recommend using Milsek furniture care products. These products are a safe multi-purpose polisher/cleaner with no residue or build up! 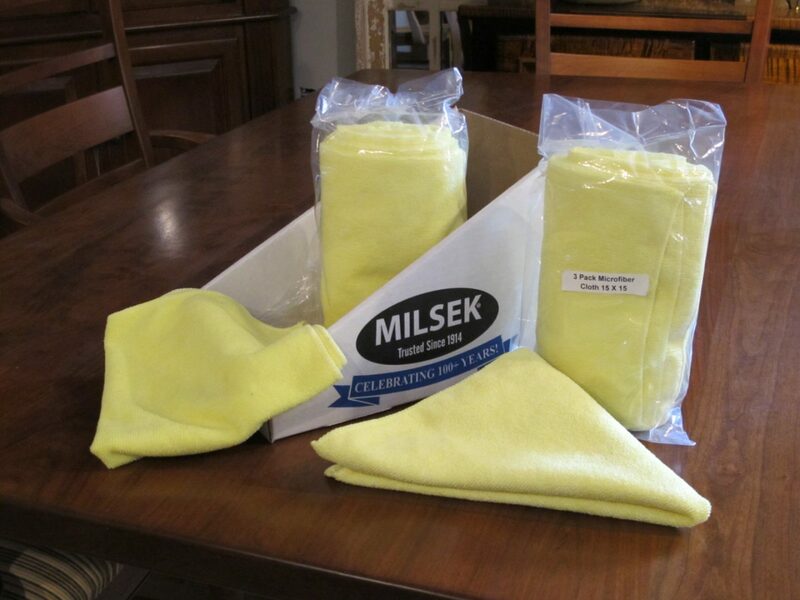 Milsek care products can be purchased from our website or in our show room. 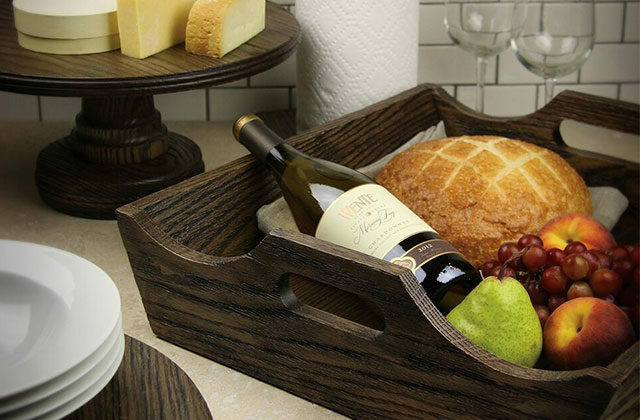 Remember, if you’re in the Lancaster County area, you can always stop by our showroom to see and feel the handmade quality difference in person. Shop our cleaning products today!